More than 4,000 Emiratis have applied to become the UAE's first astronaut, the Mohammed bin Rashid Space Centre revealed on Monday. 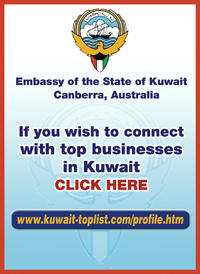 The programme, funded by ICT Fund of the Telecommunications Regulatory Authority, launched in December and registration closed at the end of last month. The 4,022 applicants came from 38 different fields of work and are aged between 17 and 67-years-old. Around one in three are women, the centre said. 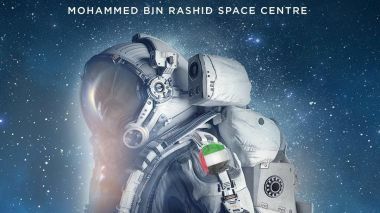 "Today, we are very proud of the sons and daughters of the country who have taken the initiative to join in this ambitious programme,” said Yousef Al Shainani, director-general of the space centre. A selection committee will now screen all the applications and shortlist suitable candidates for the next phase of the selection process. This phase includes a basic medical and psychometric test, an initial interview, an advanced medical and psychometric test and a panel interview. Full astronaut training will start in 2019 and is expected to last around two years, with the first UAE astronaut heading into space around 2021 — the 50th anniversary of the UAE.